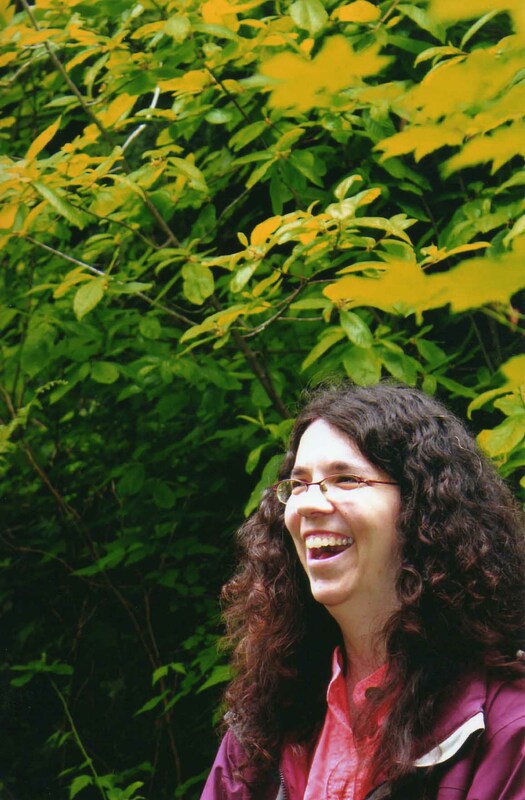 In this workshop award-winning YA author Rachel Hartman (Seraphina) will explore the many sub-genres of speculative fiction, from space opera to urban fantasy, and figure out what they have in common. You’ll learn how to start creating new worlds of your own, using the tools she’s found most effective — tropes, question trees, and the weirdness budget, among others. Come ready to discuss and ready to write! Open to ages 13 and up. Rachel Hartman’s first YA fantasy novel, SERAPHINA, was a finalist for the Governor General’s Literary Award, winner of the YALSA Morris Award for Best YA Debut Novel, and is a New York Times bestselling children’s chapter book. Rachel has a BA in Comparative Literature, although she insists it should have been a BS because her undergraduate thesis was called “Paradox and Parody in Don Quixote and the satires of Lucian.” She eschewed graduate school in favour of drawing comic books. She now lives in Vancouver, BC, with her family, their whippet, and a talking frog and salamander (who fight zombies) (really. There are a lot of zombies in the Pacific Northwest). 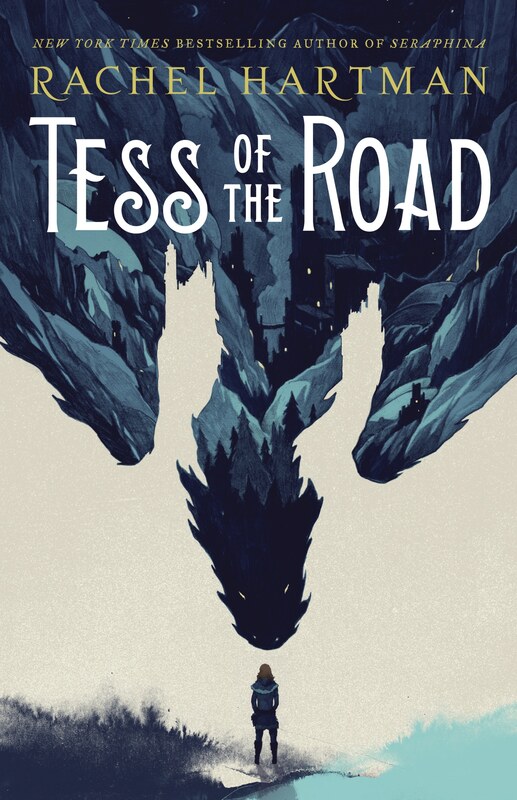 Her latest books are Tess of the Road and Shadow Scale.